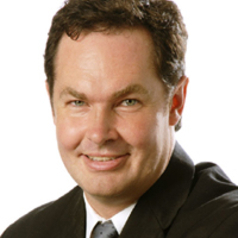 Michael has been a Research Fellow at the ANU Fenner School of Environment and Society since 2006. Michael also co-founded and was Research Director of the Natural Edge Project (TNEP) (2002-2009). Michael is principle researcher and lead-author of numerous co-authored publications (please see book, book chapters or online textbooks below) on green growth, decoupling profits & economic growth from environmental pressures, eco-innovation for sustainability, corporate social responsibility, sustainable resource management, sustainable engineering, climate change mitigation and adaptation, sustainable cities, water sensitive urban design, and industry sector sustainability strategies.